3 November, 2018. It was a Saturday. Why is collaboration good business? Why share? What does shipping have in common with the pharmaceutical industry? What is “ant hill innovation”, and how does that concept relate to the IT industry? Having had the privilege working for my main client Dualog during the past few years, I have gained an insight into the shipping industry. Dualog optimizes IT and Internet connections onboard more than 3000 ships. My work with them have included giving talks at a number of maritime conferences such as Digital Ship, Shipping 2030, London International Shipping Week and the annual WISTA conference. My talks have focused on innovation, culture and the benefits of failing. Last week during my WISTA workshop, several women asked me to do something to inspire more collaboration in the shipping industry. This is my attempt at answering that challenge. In this podcast I cover a lot of ground - from the two types of collaboration and sharing to examples of industries where collaboration is common place to industries where it is shunned. 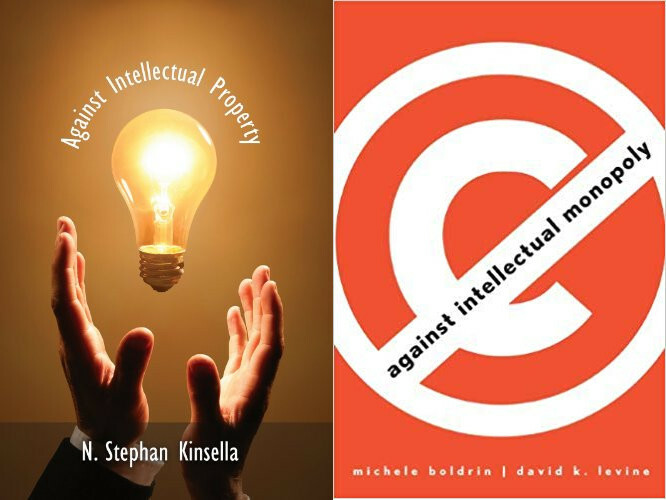 I talk about Intellectual Property Rights; patents, copyright and trade marks. I cover examples of how those concepts can in fact stifle innovation and how limiting such protections can lead to more prosperity. Sharing can be more than just caring, it can be good and sound business. I conclude the podcast with a policy I recommend your business adopts.